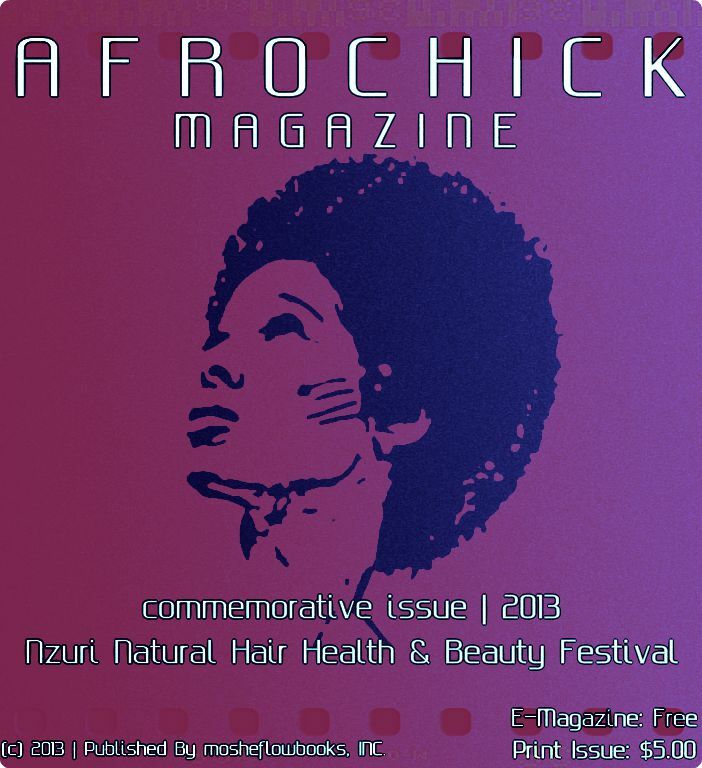 Learn about what it takes to go natural, products that you can use to maintain a healthy natural style, meet women that have taken the natural hair care journey, and so much more! blackgyrlnews magazine: Year In Review (2012), is a 20-page collection of cultural journalism articles. The work is a written documentation of hip-hop, politics, culture, and the arts. kYm’s work has been featured in national and local publications. This is the first publication that she has produced featuring a compilation of writings from a journalism perspective. While attending graduate school in 2012, the writer expressed views about different subjects pertaining to Blackness and American culture. The magazine was put together late at night and sometimes at the crack of dawn. Any questions, just ask (kYm).